From ancient Greece across to the Indian subcontinent and East Asia, bay leaves have been used in cooking for millennia. They are the leaves the Greeks wove into wreaths to crown their heroes with. 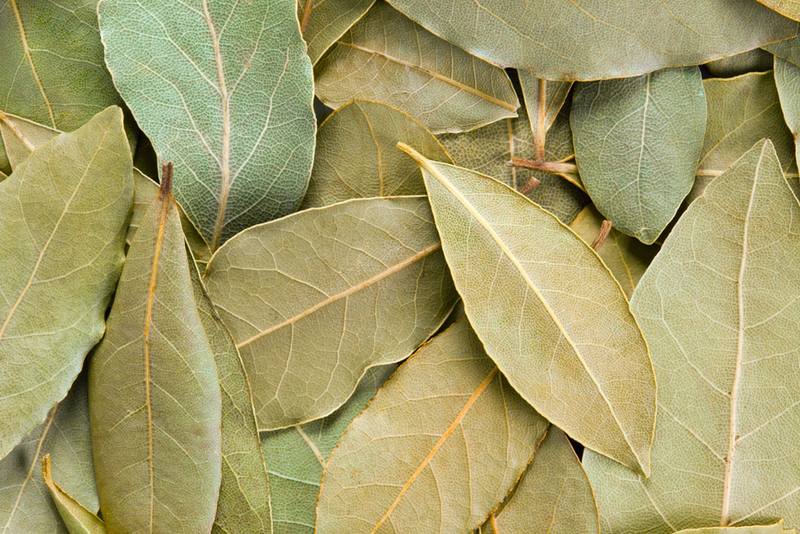 Bay leaves are reputed to have many health benefits too, such as being an aid to digestion, and when applied externally as a paste, to alleviating some respiratory conditions or improving hair health and more. 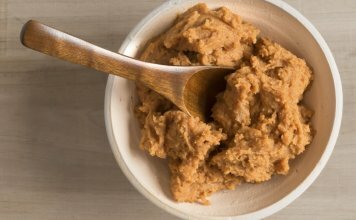 Thanks to the lauric acid in it, bay leaf paste can even be insect repellent! Although these benefits are unproven, bay leaves do have anti-inflammatory and anti-microbial properties, are rich in vitamins like A, C, B complex, and in minerals like iron and calcium. Plus they make food taste really good. Long story short, no pantry should be without them.